Long Cove is a 27-acre residential subdivision located on Longtown Rd East in Northeast Richland County. 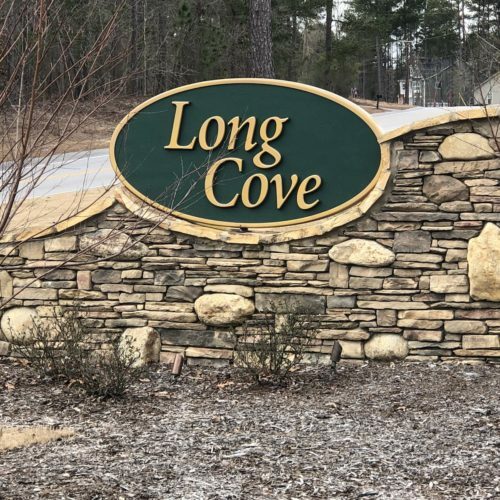 Long Cove shares a Homeowners’ Association with Long Creek Plantation, giving residents access to amenities including two golf courses, swimming pool, tennis courts, and an equestrian center. Builders are DR Horton and Mungo Homes and both have plenty of options for home features in Long Cove. Our community is in the Richland School District Two attendance area and students can attend award-winning Round-Top Elementary, Blythewood Middle, and Blythewood High Schools.